Play in the Annual Vietnam Golf Trophy in conjunction with the AVGA competition. 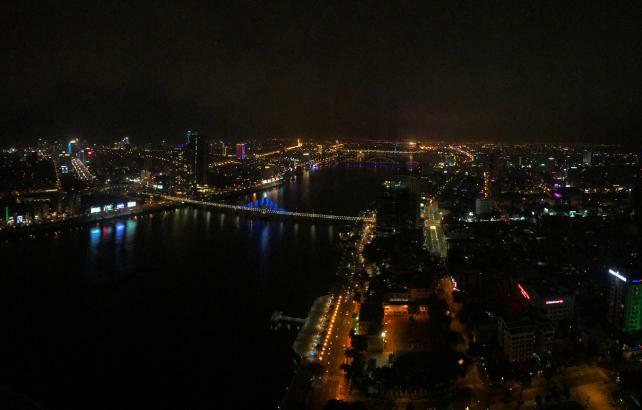 You just have to see Da Nang at night ! !